Discover what makes FarFaria’s world of stories a true reading adventure. Professional narration of every book brings FarFaria’s stories to life and ignites the imagination. 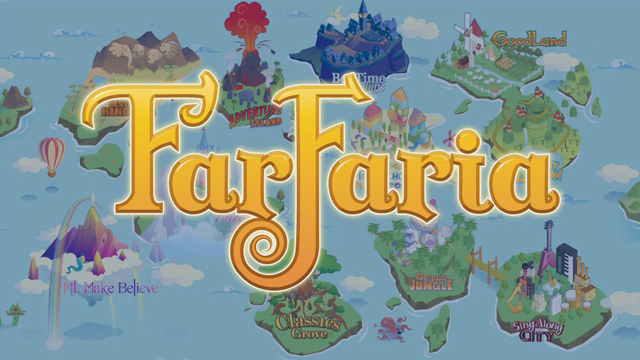 Explore FarFaria’s world of stories through our interactive map. Each of our magical lands reveals new reading adventures. FarFaria takes the guesswork out of finding the right books at the right reading level. With our Common Core-aligned reading level system, kids excel in reading. Saving books to My Favorites for offline reading means anytime can be story time. At the store, in the car, or on a plane, FarFaria is perfect for reading on the go.